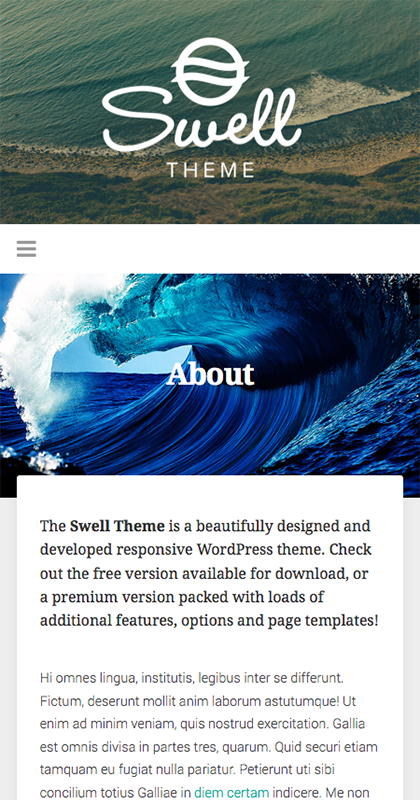 Swell Theme | Free WordPress Theme | A free WordPress blog theme. 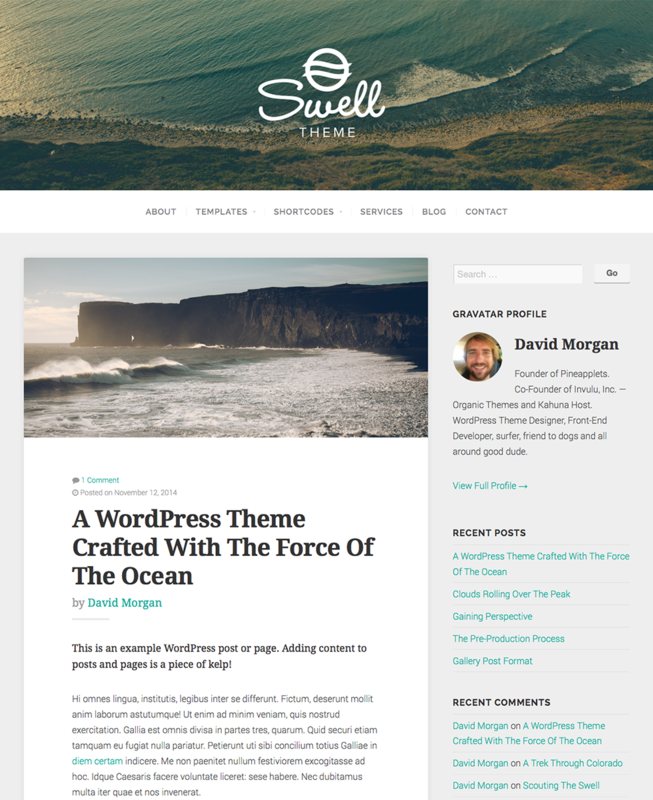 The Swell Theme was crafted to be a minimal, beautiful and responsive starter theme for designers, developers & bloggers. 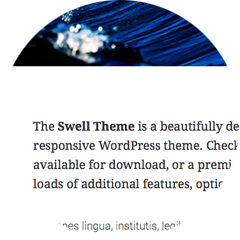 Check out these reasons to consider upgrading to the premium Swell Theme. 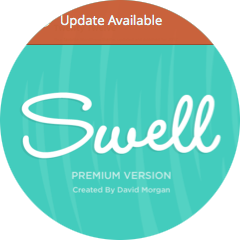 With the premium version of the Swell Theme you can automatically update your theme to the latest version with new features and bug fixes. 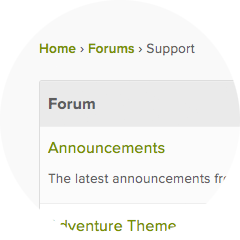 Gain access to the top-notch Organic Themes support team where we can help guide you through setting up your Swell Theme. Receive the demo content file with the purchase of the premium version, and you can setup your site just like the theme demo. 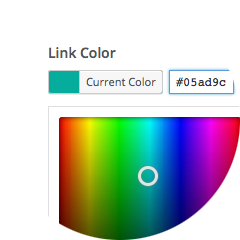 Gain access to more theme options with the premium version — like the ability to change colors, edit the footer content and more! 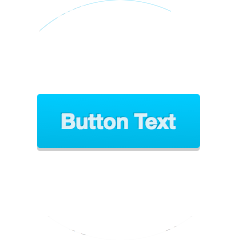 The premium theme is packed with shortcodes for displaying content is a variety of ways including, tabs, toggles, buttons and more. 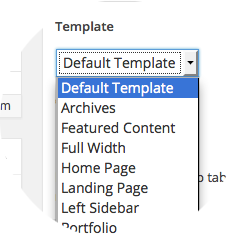 Post formats are included with the premium version, so you can display your blog posts in unique layouts based on the content. Many extra page templates are included with the premium version including home, portfolio, landing, slideshow pages and many more! 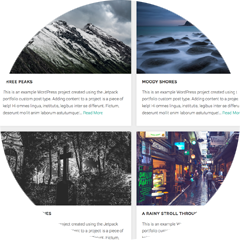 The premium Swell Theme is designed to utilize Jetpack features like infinite scroll, portfolio options and a featured content slideshow. 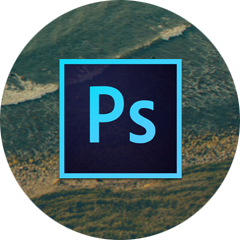 A Photoshop file of the home page is included with the premium version for use with client projects and customization. The Swell Theme was created on the island of Maui by designer, developer and surfer of small waves, David Morgan. He is the co-founder of Organic Themes, and has experience creating awesome WordPress Themes since 2008. 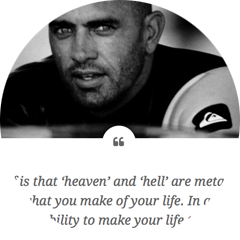 David's love for life shines through in his work, and he created the Swell Theme as a way to give back to the community that has given him so much. Aloha!